Do any of these sayings about Emergencies sound familiar? Putting together a well thought out plan for your senior loved one does not take a lot of time, but these measures could make a world of difference in your absence. Put the plan in writing!!! Include emergency contact(s) Have at least 3 designated. Alert those named on the plan that they have been designated. Name and breed of animals in the house! Indicate MOM LIVES ALONE or list other home occupants for emergency personnel. You are done! Post the Simple Emergency Plan in at least 3 places in your senior loved ones home. The refrigerator, the back of the front door, on the door to the basement. 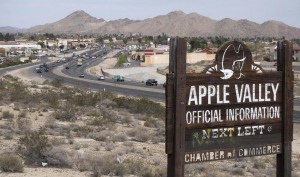 My late Grandmother and Grandfather resided in a small sleepy desert town in Apple Valley, California. My Grandfather was an architect and applied his passion for preparedness universally across matters of his life. Each Christmas, Grandma Letty and Grandpa Roy would send a box of emergency preparedness kits to each of their grandchildren. These florescent waterproof boxes were a ‘trunk staple’ for each member of the family. Being in many cases separated from their grandchildren by over a thousand miles, the emergency preparedness kits were a measure of comfort that provided peace of mind in knowing that their loved ones were safe, even in a crisis. My late Father served as our Boy Scout leader in my youth. The Boy Scouts of America engrained in each of our family members the importance of being prepared. Assembly of an emergency preparedness kit for your loved one can help in times of crisis in which loved ones can’t tend to the needs of your senior loved one. No kit can replace the benefits of having a care plan in place. At Always There Home Care, we are known at a time of crisis to expand our care coverage thru the duration of your loved ones’ crisis. Even a small care plan can result in an established plan of care that could expand in order to embrace temporary or long term emergency. 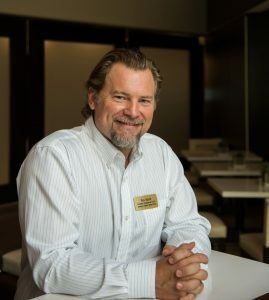 Ben Smith is the Founder, President and C.C.I.C. at Always There Home Care in Columbus, Ohio. 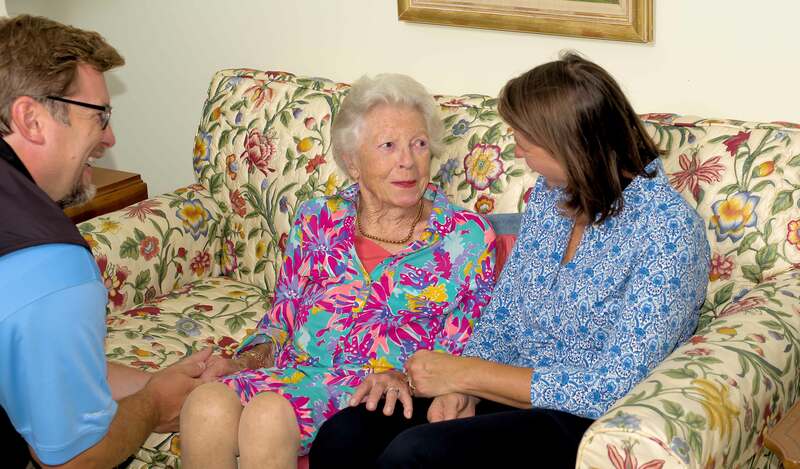 Our continuing mission is serving seniors who have made that important choice to remain at home. From a few visits each week, to 24-Hour Care, Always There Home Care has a plan for your loved one. Call (614) HOME-CARE to get your plan started today. 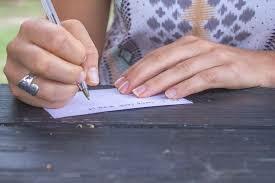 previous post: When is it time to Hire a Caregiver for my Mom?